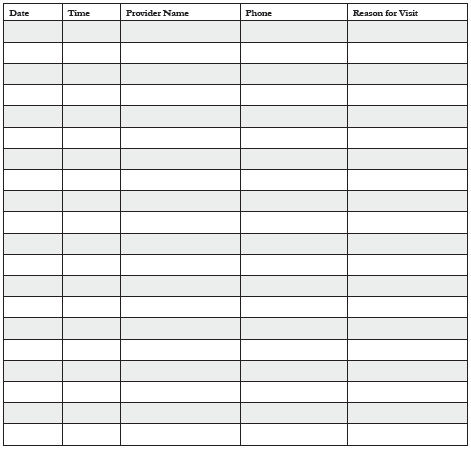 Use this chart to keep track of your medical appointments. Use the Notes pages below to jot down questions to ask during your appointment. 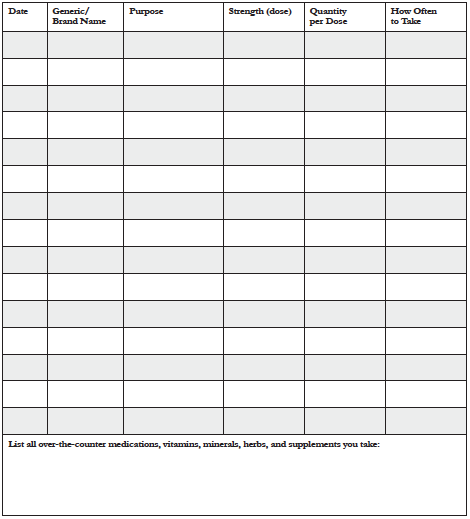 Use this chart to keep track of all your medications. Any time your health care team prescribes a medication, tells you to stop one, or changes a dosage, record it here. 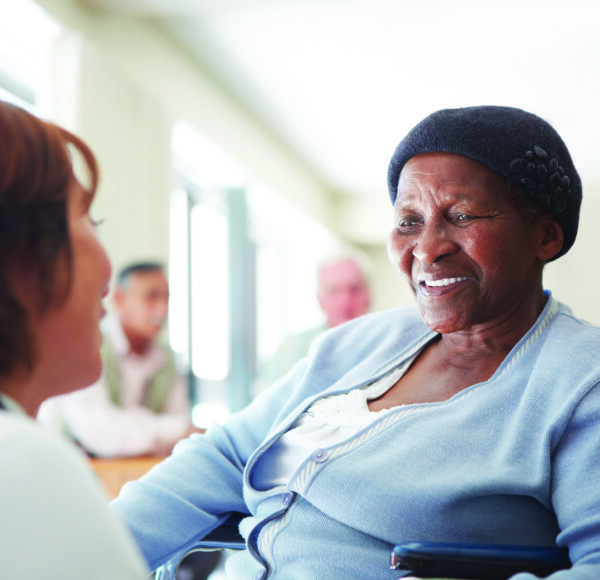 Share this list with any new health care team member you visit. Use this space for notes, questions for your health care team, or other items related to your journey to heart health.